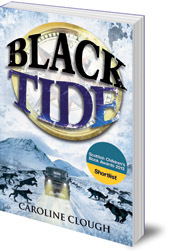 Toby must undertake a perilous mission across a post-apocalyptic Scotland to find his kidnapped dad and sister. The sequel to Red Fever. This is the dramatic sequel to Red Fever, which won the Kelpies Prize. Caroline Clough was born and raised in Yorkshire but lived in rural Aberdeenshire for thirty years. She now lives in London. 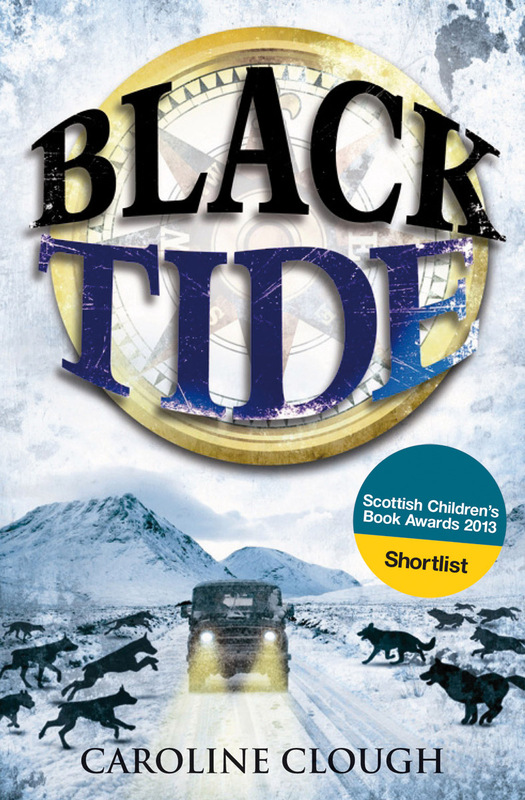 Her first novel for children, Red Fever, won the Kelpies Prize and her second, Black Tide, was shortlisted for the Scottish Children's Book Awards.